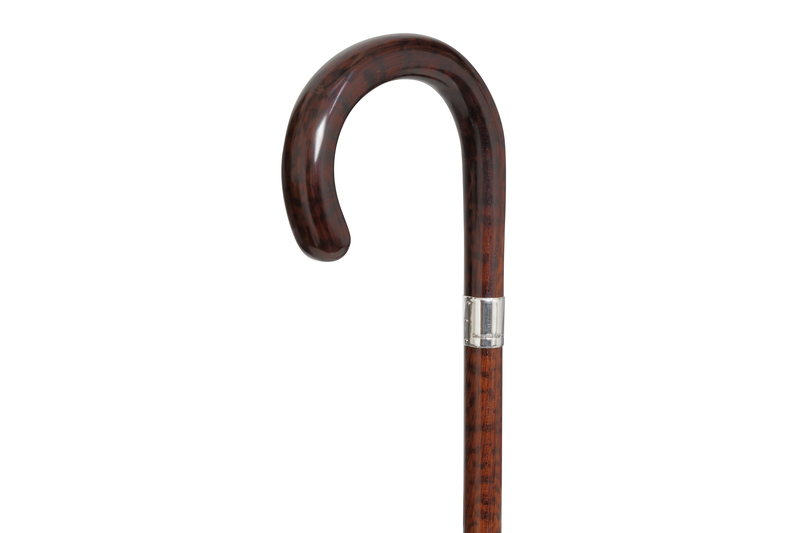 Our Snakewood, which originates from South America, is revered as one of the most beautiful woods in the world due to it’s highly figured grain that bears a close resemblance to the skin of a snake. 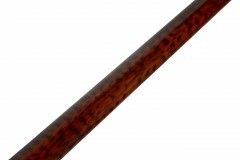 In addition to its colorful figure, Snakewood is also among the densest and hardest of all wood species worldwide. 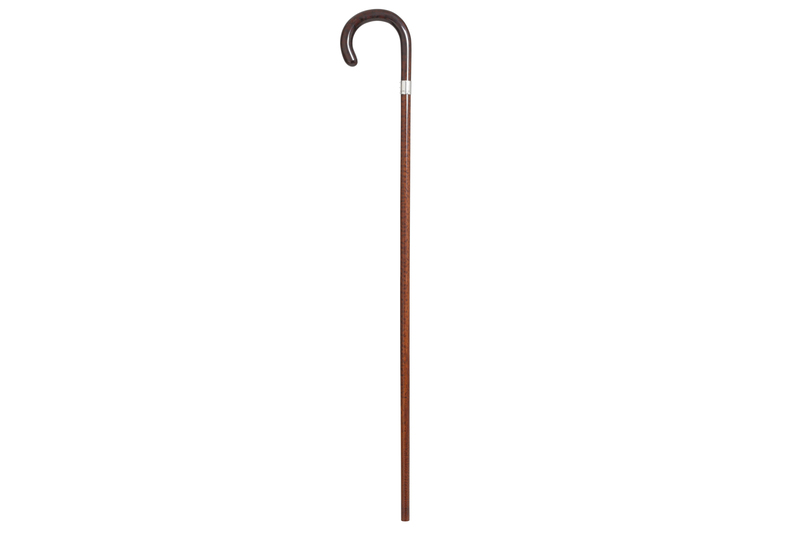 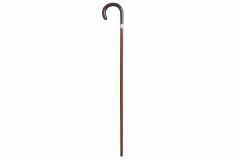 This walking stick can be cut to the appropriate length for the user and will be finished with a metal ferrule. 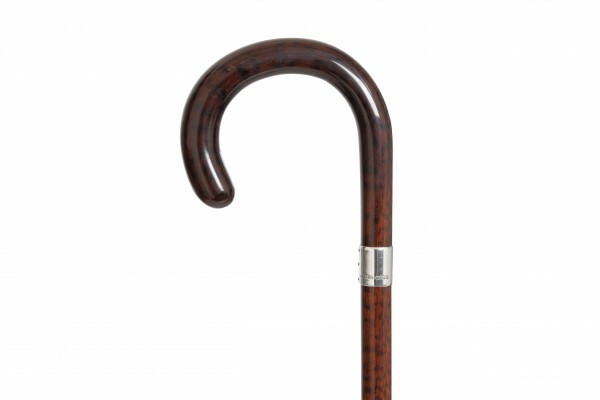 An additional removable bell-shaped rubber ferrule will also be included for increased grip on harder surfaces.